PPC-6123 Full IP66 Stainless Panel PC is a high-performance computing and completely fan-less solution for applications in the Food industry, because PPC-6123 has the full IP-66 protection, 316L stainless and 7H Hardness surface. 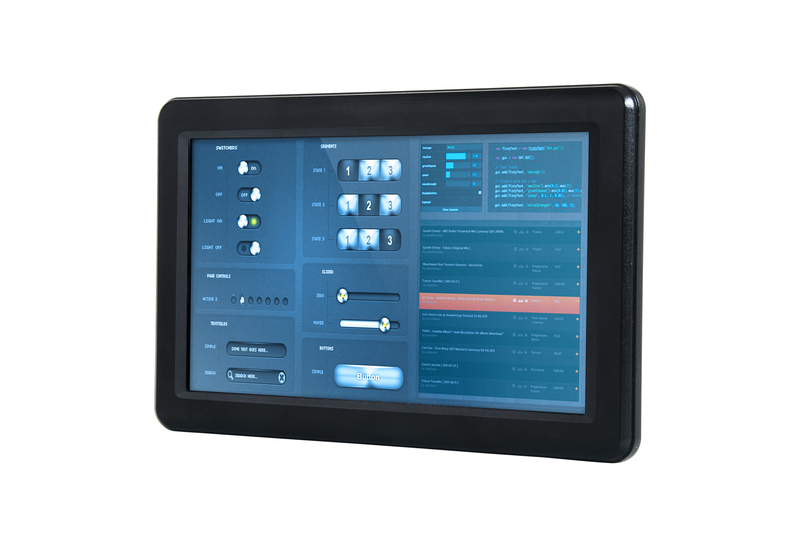 PPC-6123 comes with Intel® AtomTM D2550 processor, 12.1” TFT LCD Display with LED Backlight 316L Stainless, 7H hardness surface, Sealing enclosure (IP66 certificated) and Water proof I/O connectors for Ethernet , multi-COM port, audio and USB interfaces. 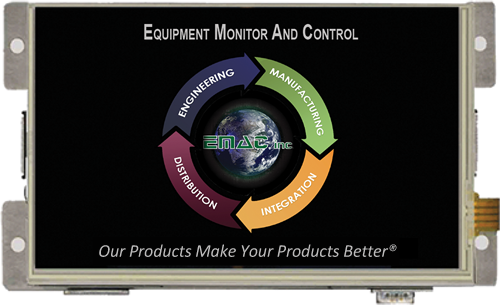 The PPC-07-3354 is an out of the box Compact Panel PC solution. This system comes ready to run with the Operating System installed on the on-board flash. Apply power and watch either the Linux X Windows or Linux Qt User Interface appear on the vivid color LCD. 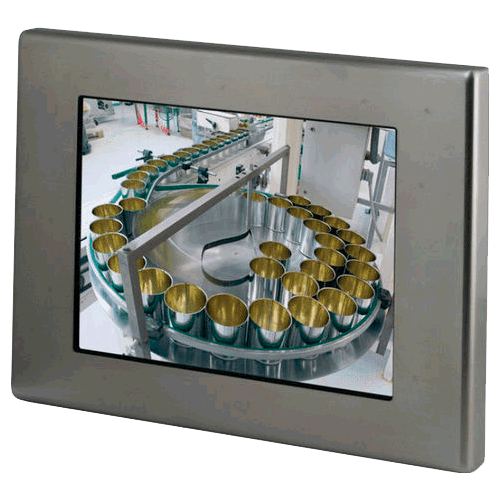 Interact with the PPC-07-3354 using the responsive integrated touchscreen. Everything works out of the box, allowing you to concentrate on your application, rather than building and configuring device drivers. Just Write-It and Run-It. The PPC-090T is an ultra-compact Panel PC for embedded applications. It has a Vortex86DX2 SoC CPU which consumes only minimal power when running at 933 MHz. 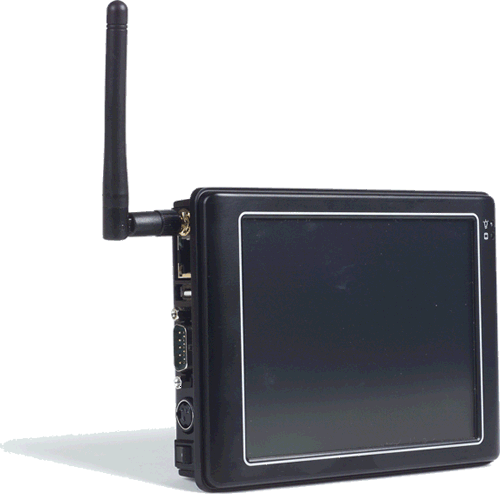 Using a 9” WSVGA TFT LCD, the PPC-090T becomes the perfect choice for a limited budget. The PPC-090T can be used with Linux, Windows CE, and Windows XP (Windows Embedded Standard 2009) environments to become the perfect solution for a highly integrated system.